This week's Day and Night Worship was certainly a fun and interesting one! It was full of passionate discussion on worship now and what it is (and should be) becoming. Justin M. Hutcher, an amazingly talented and God-fearing guy, shared his mind, heart and music with us and it was on FIRE! 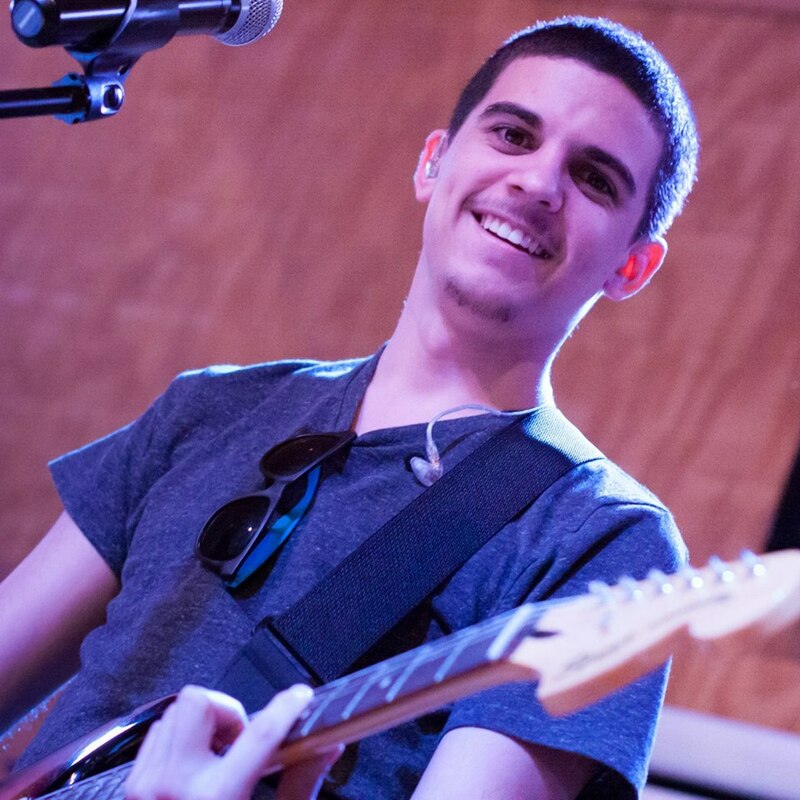 Justin is the current worship leader at Ayts Chayim Messianic Synagogue in Boca Raton, FL. We have had the pleasure of leading alongside him at a youth seminar, and he is an extremely creative and collaborative leader with a fresh sound. 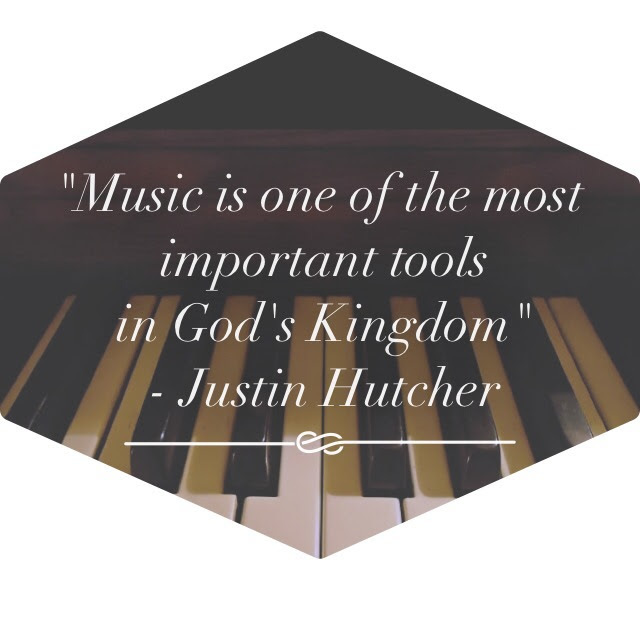 He began playing piano and getting creative musically when he was 14 years old and within a week had written his first worship song. He is now 20 years old and has already been leading worship for about 5 years. His song writing is very raw and personal and is a true reflection of the heart cry that is coming from the music of this generation. We had an in-depth conversation about what is happening in worship now and his songs "Broken" and "At the Sight of Your Face" are a true reflection of that. The Praise and Worship of the Messianic Movement was built on the songs of people like Joel Chernoff, Paul Wilbur, Marty Goetz, and so many more. Those songs are powerful and gave a voice and a sound to the generation of Messianic Jews who had been searching for how to worship God in a Jewish way. Stylistically, the sound was either very Eastern European (also lovingly known as oompa or boomchik songs) or with a 70s vibe, as Messianic Judaism was revived as a response to the Jesus Movement. We have enjoyed this music for years and we will continue to, but as discussed on the show, this generation has a different sound and a different expression. There is less of a lyrical focus on the corporate and more of a focus on the personal intimacy with the Father. No, it doesn't always sound like a boomchik-song and sometimes it isn't in a minor key, but it is from Messianic hearts that long for relationship with Him. That leads me to another topic we discuss is, what is Messianic music? Justin's response is truly wonderful and quite profound. It's a widely discussed (or rather, debated) topic. Many times we get hung up on the sound of a song and decide that because it isn't in a minor key or doesn't sound like a polka then it must not be Messianic. However, it is deeper than that. Worship is a spiritual overflow of emotion, so, as Justin shared with us, whatever comes out of the heart of a Messianic believer can be called Messianic music. I have to say that I truly agree. Another controversial topic brought up was the issue of raising up the next generation. It's a tough topic because the older generations tend to think that the younger whipper snappers are either not ready yet and the younger generations feel like they are being looked over or neglected. Neither of these things should be the case, but instead of just all of the sudden handing things over, there should be teaching. You can't pass the torch until we've been taught how to run the race, right? If done right, it benefits and includes everyone. Nobody is on the bench in the Kingdom of God; we're all playing the game. To hear this and much more, head on over to the radio archives! Trust me, you won't want to miss it! Also, if you want to follow Justin M. Hutcher, then make sure to join his Facebook group, Justin M Hutcher Music, and you can listen to his music and keep up with him!